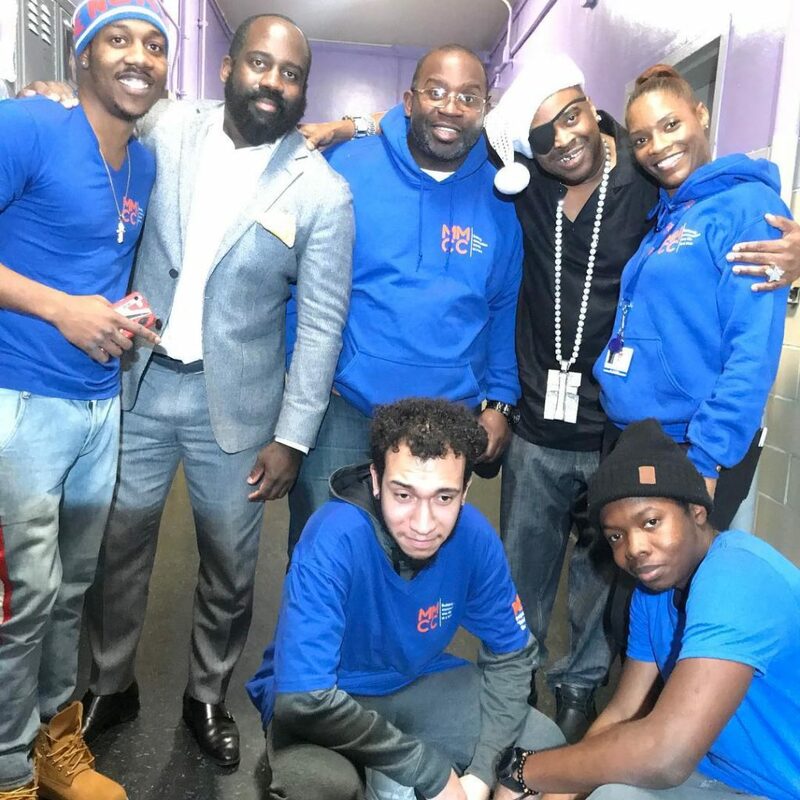 This past weekend Rapper Slick Rick teamed up with Fresh Direct to provide local Bronx families with having a holiday dinner. 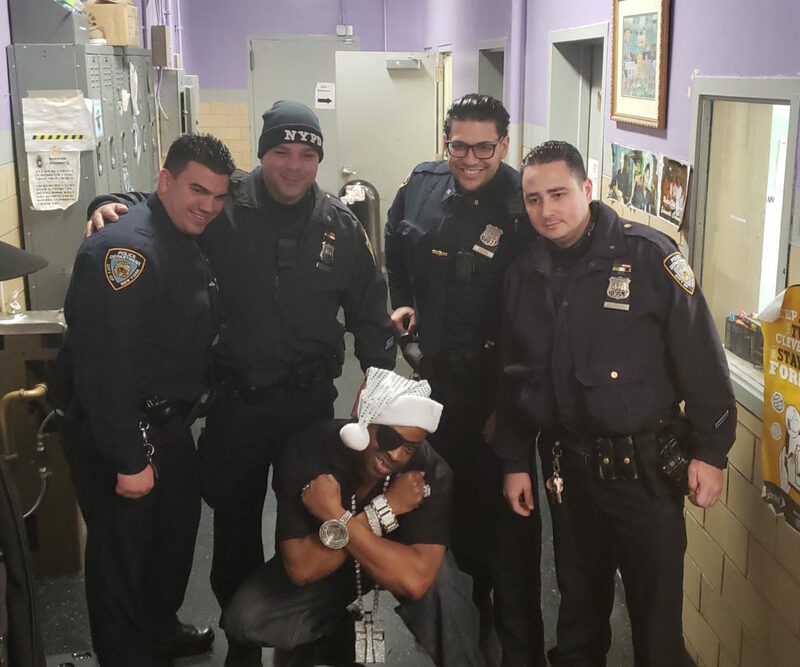 Slick Rick grew up in the Bronx not too far from Edenwald projects and felt it was imperative to join forces with community leaders to give back to his community. NYS Assembly Speaker Carl E. Heastie and NYC Council member of District 12 Andy King participated in the food drive. 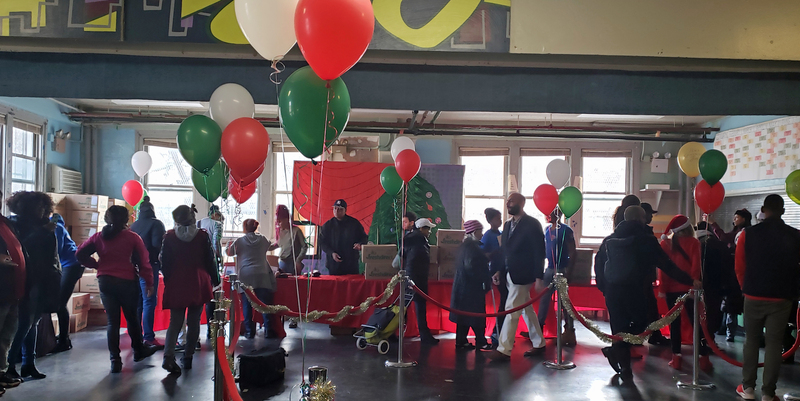 Mosholu Montefiore Community Center had volunteers on hand and made sure any and everyone who came through the doors was warmly greeted and received a box of food. Joy Richardson, Director of MMCC Edenwald Cornerstone Center and her team decorated the Edenwald Community Center to put everyone in the holiday spirit. Local volunteers and community leaders helped to pack and pass out boxes full of food at Edenwald Community Center. Inside the boxes, there were dinner necessities with a prepared turkey for each family. 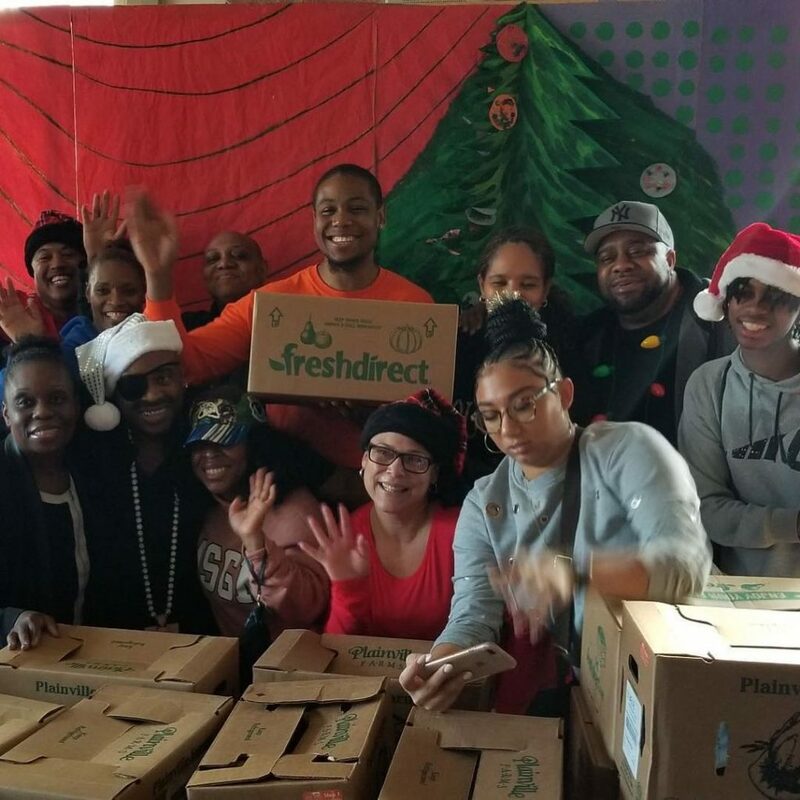 A total of 20,000 pounds of food was donated to the Bronx community.